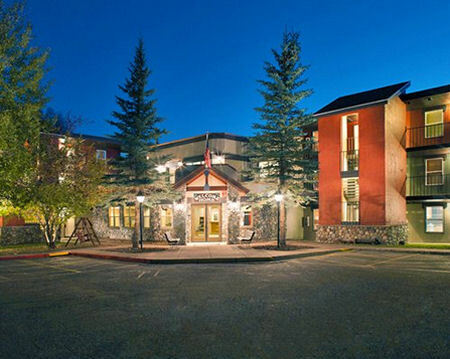 Enjoy 7 Nights at Legacy Vacation Club Steamboat Springs - Suites in Steamboat Springs, Colorado! Nestled in the Rocky Mountains, Legacy Vacation Club Steamboat Springs Suites is near the Routt National Forest and some of the best outdoor activities that Steamboat has to offer. Great shopping, dining and nightlife are just minutes away. Winter snows usher in downhill and cross-country skiing. You can snowshoe, snowmobile or enjoy a sleigh ride. The summer weather is perfect for whitewater rafting, kayaking, hiking, biking, golf, horseback riding and tennis. 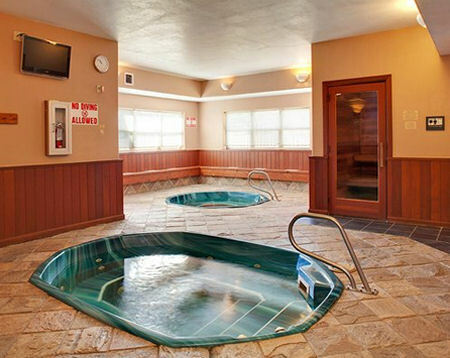 On-site, the resort provides a relaxing atmosphere to enjoy the hot tubs or simply the comforts of your 1 or 2-bedroom accommodations. 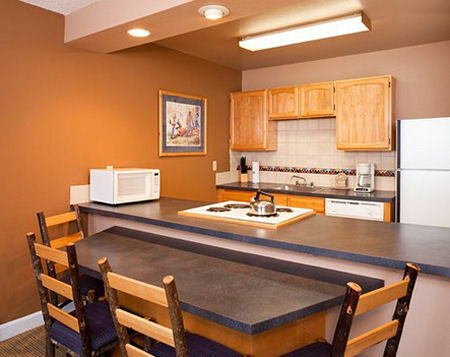 All suites are spacious and fully furnished with everything you need for your Steamboat Springs vacation. We’ve thought of everything that can make your stay carefree and relaxing. 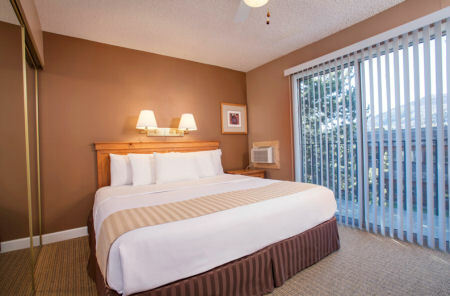 Or Upgrade to a 2 Bedroom Suite for +$125 for the Entire Week! A refundable deposit of $100 USD is required at check-in for any incidentals that may incur during your stay.